Vietnam’s deputy prime minister Vu Duc Dam has thrown his support behind the adoption of 5G in the nation, stating that 5G will be crucial to Vietnam’s development. During the recent ASEAN Conference on 5G, the deputy prime minister acknowledged that the government will need to proactively support businesses to ensure they are more confident in investing in 5G, according to Nhan Dan Online, the official newsletter of the Communist Party of Vietnam. 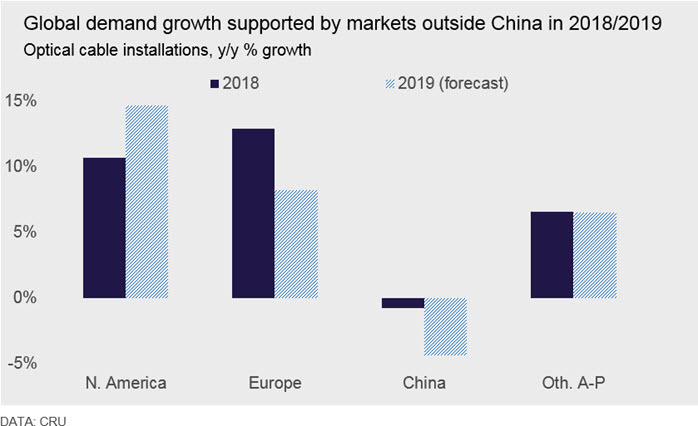 During the conference, Dam said the technology will not only provide major speeds improvements but involve changes in global production methods. He suggested that participants use the Vietnam-organized conference to discuss the pathway to 5G development in the ASEAN region. Vietnam aims to become one of the world’s early adopters of 5G. Several Vietnamese operators have been allocated licenses to trial the technology in Hanoi and Ho Chi Minh City ahead of a commercial launch. 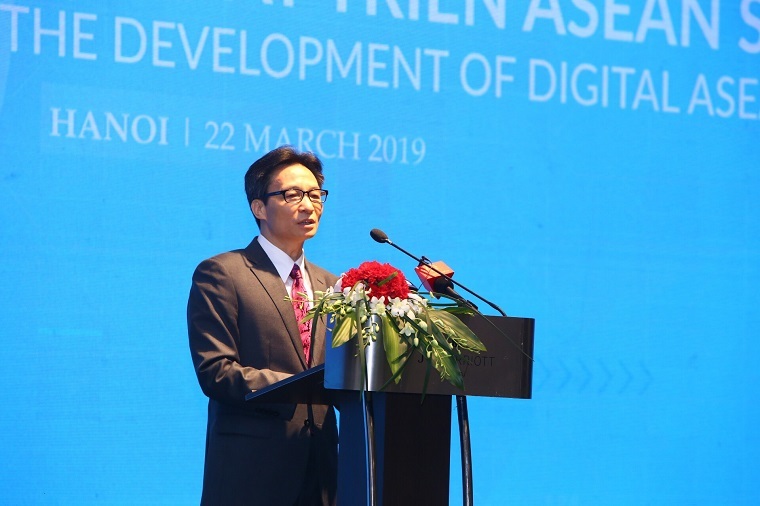 Also at the event, Vietnam’s ICT minister Nguyen Manh Hung also stated that 5G will be the most vital part of the infrastructure required for the future digital economy. 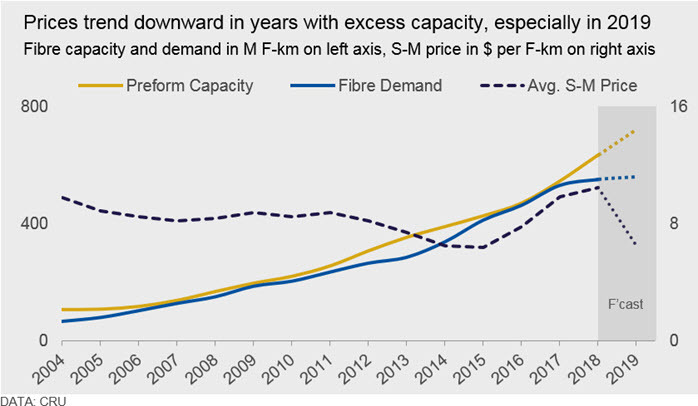 He told the delegates at the conference that Vietnam will be one of the first countries in the world to roll out the next-generation of wireless technology. Several local carriers have been licensed to trial 5G in Hanoi and Ho Chi Minh City, Minister Hung added. The two-day ASEAN Conference on 5G is a Vietnamese initiative designed to foster regional cooperation in 5G policies, as well as 5G-based technology, service and application development. 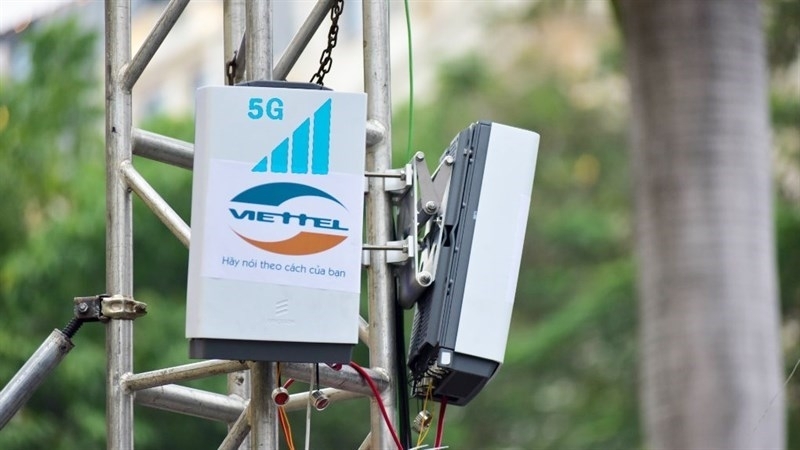 Vietnamese military-run operator Viettel has installed Vietnam’s first 5G base stations in Hanoi ahead of planned 5G trials. The operator has deployed three test 5G base stations at various offices, and expects to switch them on for trials in early May, state news agency Nhan Dan Online reported. Viettel plans to test 70 5G base stations in Hanoi and Ho Chi Minh City in June in preparation for a large-scale deployment, the report states. 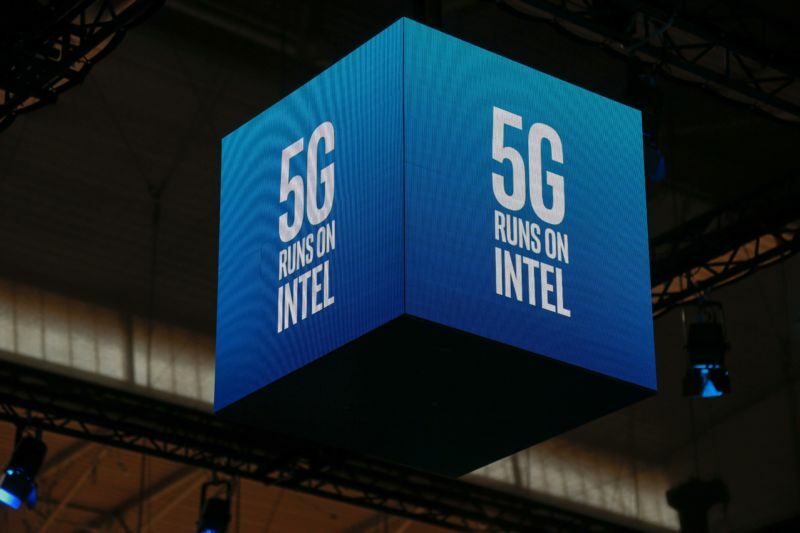 The military run telecom group is targeting a 5G commercial launch in 2020. Viettel is taking the lead in the deployment of the technology in the market. Military-run telecommunications group Viettel has installed the first base transceiver station (BTS) of fifth generation (5G) in Vietnam on the roof of the Viettel Centre in Hoan Kiem District. At the recent ASEAN Conference on 5G in Vietnam, minister of information and communications Nguyen Manh Hung said 5G represents an opportunity for Vietnam to change its global rankings by stimulating growth in the digital economy.